Herald sports columnist Steve Buckely, 62, is leaving newspaper for The Athletic, according to industry sources. 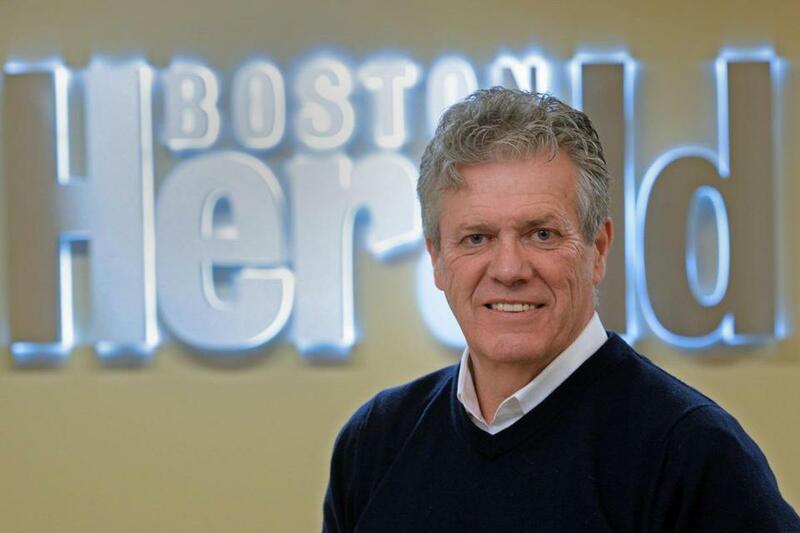 Longtime Boston Herald sports columnist Steve Buckley is leaving the newspaper to join The Athletic Boston website, industry sources confirmed Thursday night. Buckley, 62, has been with the Herald since 1995. Before joining the Herald, he wrote for The National sports daily among other outlets. A University of Massachusetts graduate, he has made frequent appearances on Boston sports television and radio throughout his career, and has authored several books, including Wicked Good Year on the 2007 seasons of Boston’s major sports franchises. He is also the founder of the annual Oldtime Baseball Game in Cambridge. The Athletic, a subscription-based, venture-capital-backed sports website that launched nationally in January 2016, unveiled its Boston-specific offshoot in April and hired several local sports writers, including Fluto Shinzawa, Jen McCaffrey, Jeff Howe, and Jay King. Reached via text, Buckley said he could not comment. His last day at the Herald and starting date at The Athletic have not been confirmed.